Getting rid of the accumulated junk from residential or commercial areas can be difficult at some point of time without the help of professional garbage removal services. Waste management services can be very expensive if not chosen carefully. Easy Go Skips Hire is a market leading company that offers rubbish removal services and provides skip hiring options to people leaving in E11 Leytonstone and the surrounding areas. Our skips are available in a range of sizes to suit different quantities of materials and purposes and depending on the type of waste, you can pick the best skip hire services. 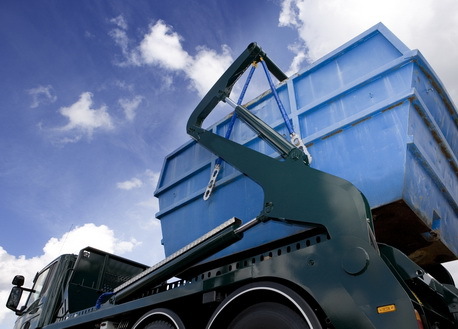 We understand that maintaining clean surroundings in congested areas can be a difficult task so all our skips are easy to load and roll on roll off skips are also available. At Easy Go Skips Hire, we not only offer effective skip hiring services but our waste disposal solutions are often accompanied with effective recycling procedures soon after the garbage is sorted into specific categories. We assure all our clients in E11 Leytonstone of quality cheap bins from people who are experienced in the industry and our customer service team are experts who can assist you to select the best services and advise on the cost and offer skilled and uncomplicated solutions to all your queries. Call us today for your skip hiring requirements and get the quote!